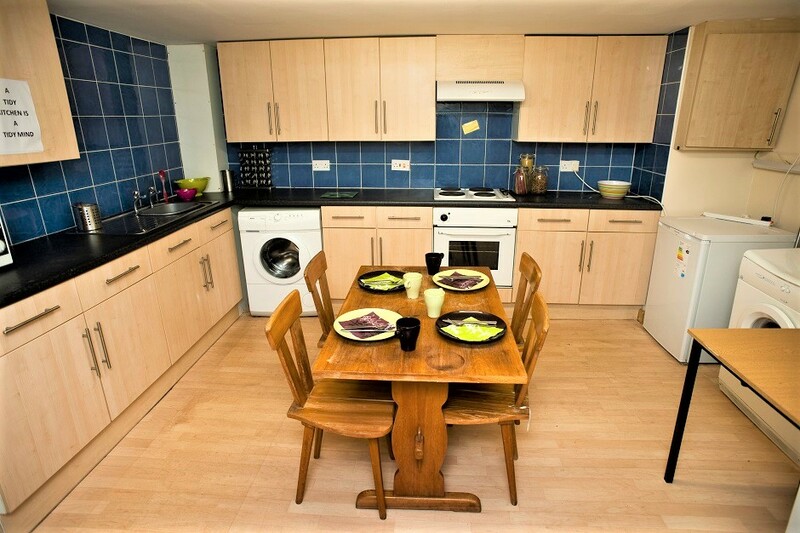 Don’t panic if you’re yet to secure your accommodation for the upcoming academic year. 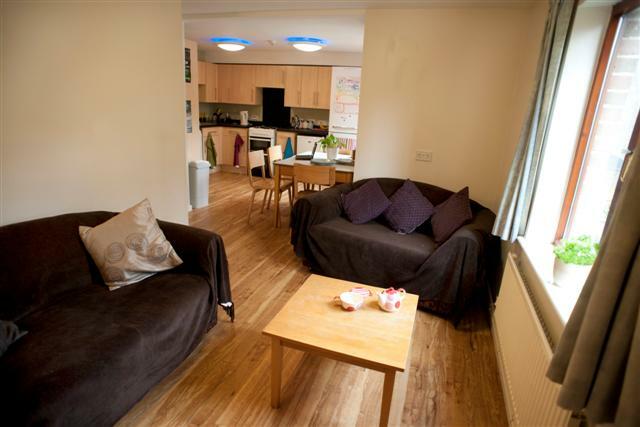 Unipol has a range of properties in Leeds that are ideally suited to postgraduate and international students. 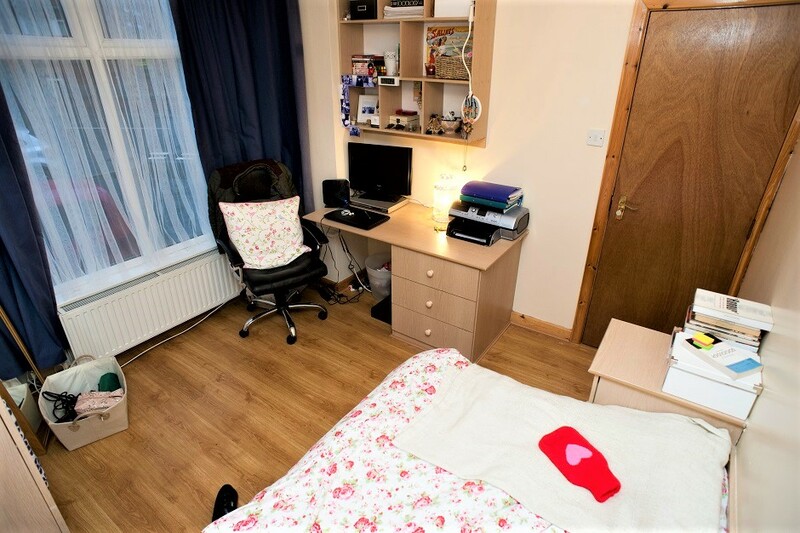 Located close to your place of study, many come with bills and WiFi internet included in the rent cost to make life that little bit easier. 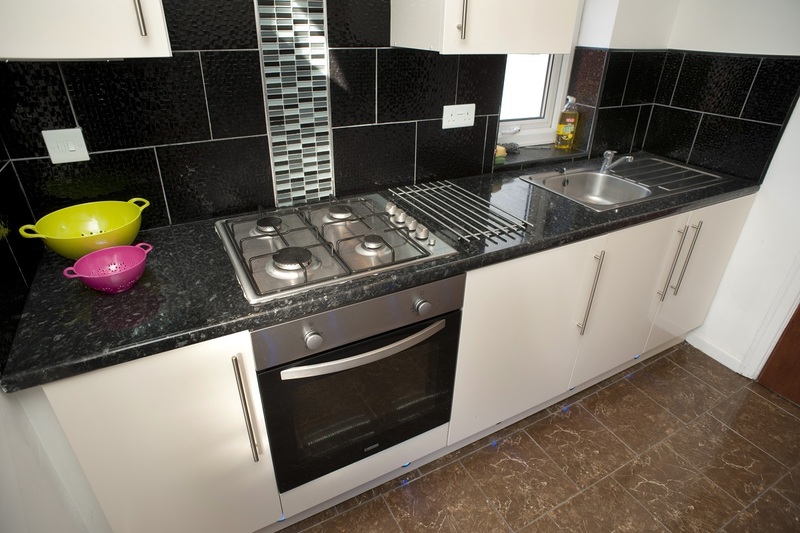 There’s also the option to rent online if you are unable to come and visit us in Leeds; we’ll provide you with plenty of photos and floor plans of each property, as well as providing detailed descriptions and someone to speak with over the phone or email to make sure your room is right for you. 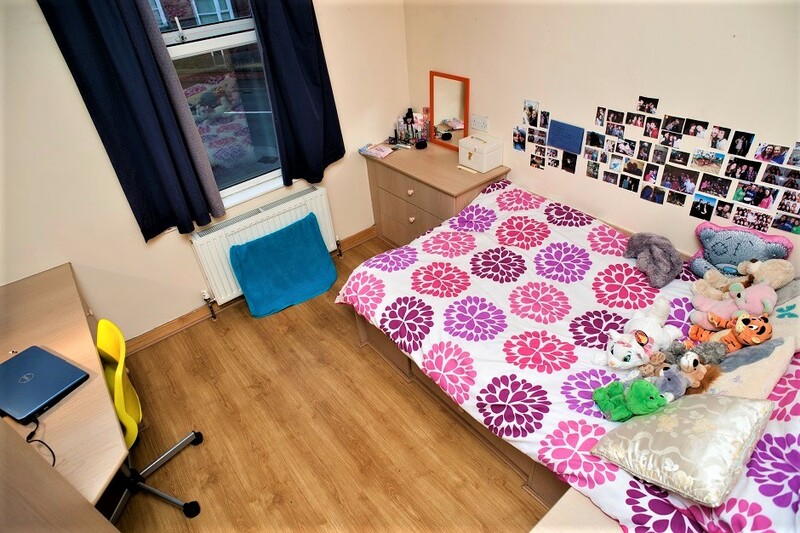 We still have a variety of available accommodation available from September, so thanks to our consistent high standards you can still find your perfect student home, without it feeling like you’re settling for leftovers. 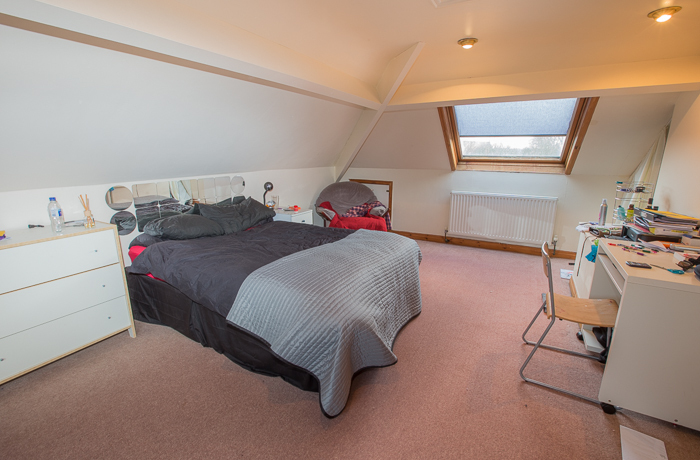 A smaller development of 8 flats for 5 students sharing. 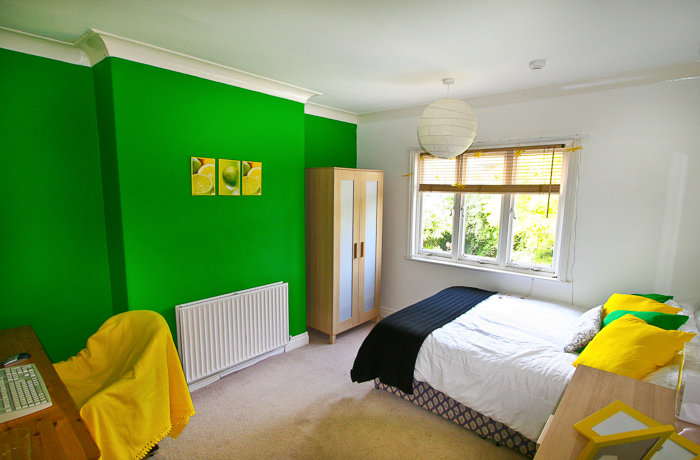 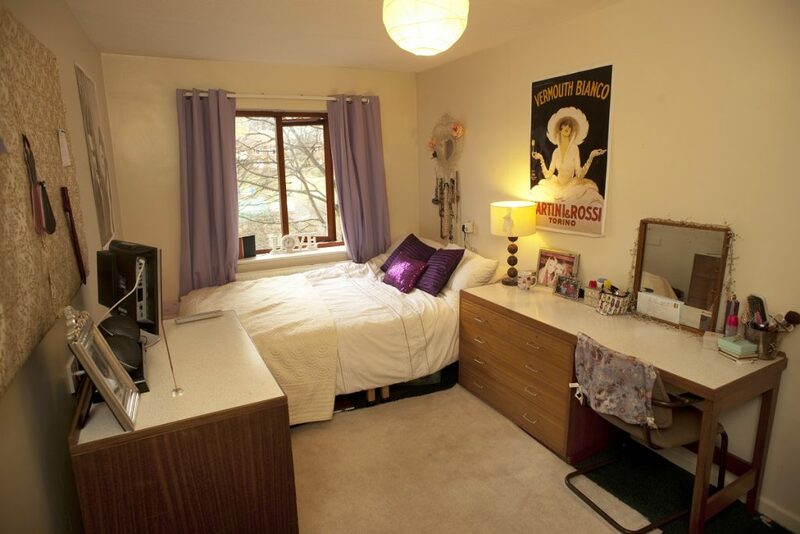 Located next to central Headingley, the train station, and Leeds Met Headingley Campus. 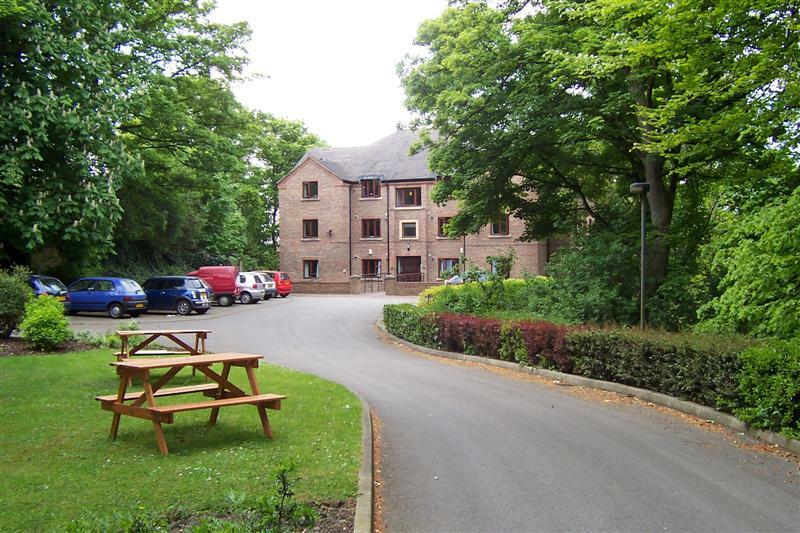 Close to the centre of Headingley, the train station and Leeds Beckett Headingley Campus. 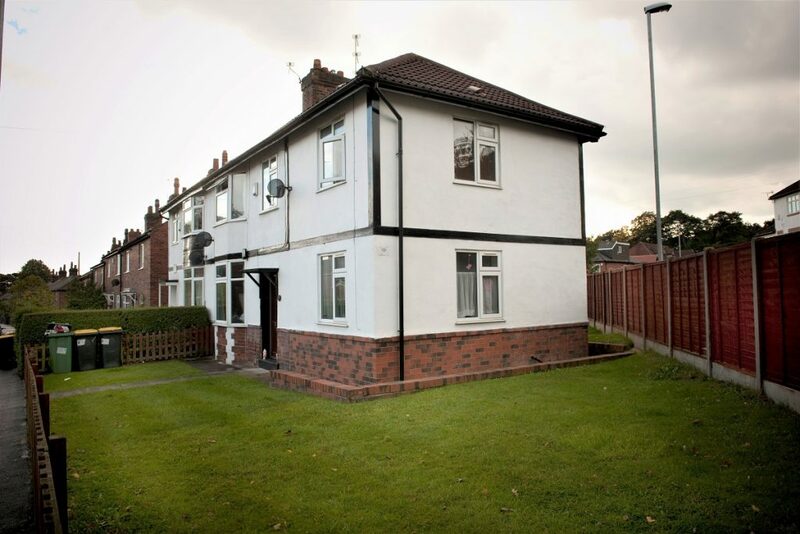 This is just a selection of the remaining properties we have around Leeds; visit our Unipol Housing website for the full portfolio and to Rent Online, or call us on 0113 243 0169 and we’ll be happy to help. 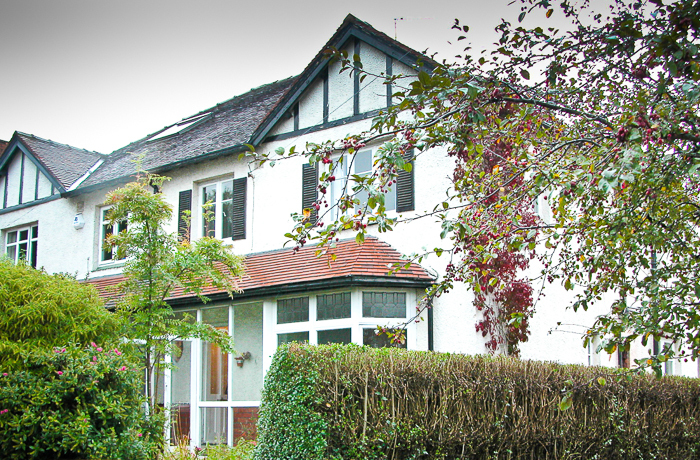 Otherwise, we’re open Monday – Friday 9.30am – 4.45pm if you’d rather pop into our office on Woodhouse Lane.